This scheduled feeding based on the babies’ weight can contribute to the babies overall balanced diet and right weight as overfeeding or the other way around can make a great impact into the babies health which can be bad in the end. 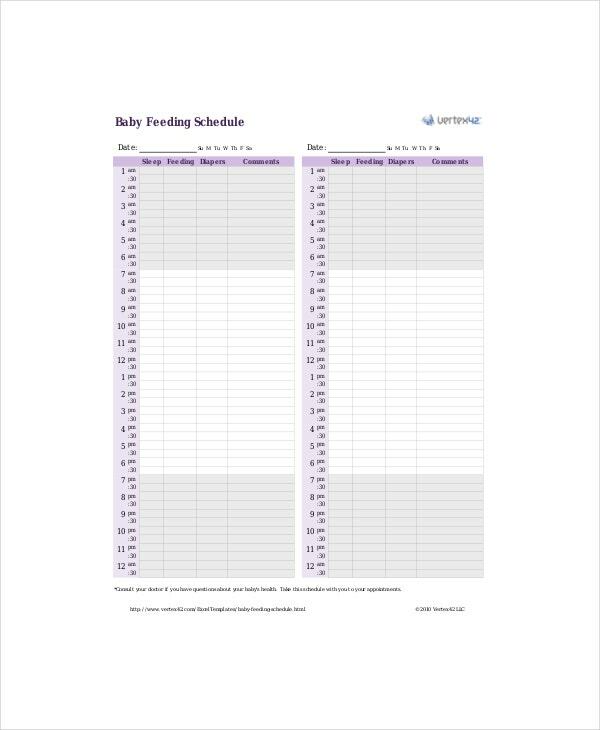 The mother can take this schedule whenever they go to note the amount of milk they should give to their babies every time they are scheduled for feeding with the basis on the babies’ weight. You can also see Baby Weight Gain Charts. As breast milk is given to a baby, they can be given as many times the babies needed to lactate as this is good for their metabolism and does not cause any overweight in their part. For this, the chart can give the information the parents needed to their babies weight when given breast milk alone. You can also see Charts Templates. To take note of the babies’ growth while considering their heaviness, the baby weight growth chart will give all the information they needed for the parents to rely on in checking their babies’ health status and development, it has all the pattern for each weight gain changes for a baby that is needed by a pediatrician. Newborns have their own pace of gaining or losing weight as they respond immediately to the nourishment given to them and if they have a disease that causes abnormalities in their weight. Newborns weight changes based on their milk intake and their health as they develop so this newborn baby weight chart is formulated to interpret each newborn weight when taken. You can also see Baby Height Weight Charts. You can see this in all hospitals and some kiosk clinics that cater pediatrics where their health is assessed by health professionals. 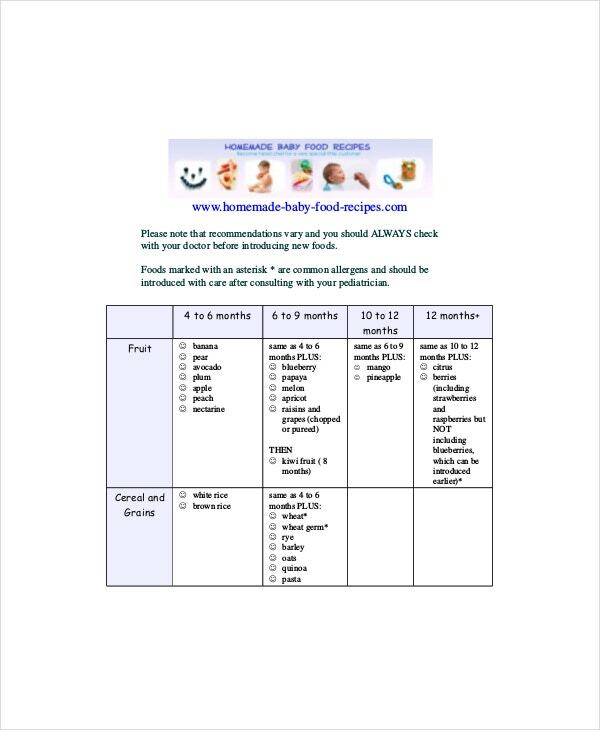 It shows what to be seen in the babies’ weight based on their age in weeks, months and also considering their height; the right chart to record and evaluate a baby’s weight per visit. Parents that starting their parental care to their babies can use this chart to tell if they are doing well in giving their baby needs. For pediatrician and nurses it will show where the baby falls when it comes to their growth and development when it comes to their age and if they can gain the weight they needed. You can also see Average Baby Weight Charts. Studies shows that premature infants must be catered in intensive areas to be able for them to get the care they needed as each nutrition and nursing they wanted can be provided in these areas especially monitoring their weights. Their weights must be checked religiously as it is a requirement for their care and to evaluate their growth. Like a scheduled feeding, each weight of your baby has a conforming time of feeding with the amount of milk they needed to drink each time they are fed. It will show you if your baby needs more frequent feeding or just the minimal amount of milk based on the scheduled feeding. You can also see Baby Weight Percentile Charts. In tabular form of it, you can properly distinguish the correct amount of milk and the schedule of each feeding of a baby. You can get this in downloadable format where the prescribed layout is shown. You can also see Baby Weight Chart by Month. Get premium ideas in the internet then have it combined in single document where you can start creating your own feeding chart based on the recommended by health specialist. You can type all of the details you searched and add some updates when there is any. Always check your babies’ weight as recommended by your pediatrician to get the proper nourishment they needed and by World Health Organization. You can also see Baby Weight Chart by Week. To have the full function of the document, you can get it thru Microsoft word, excel and pdf file where any documents can be saved and edited anytime. 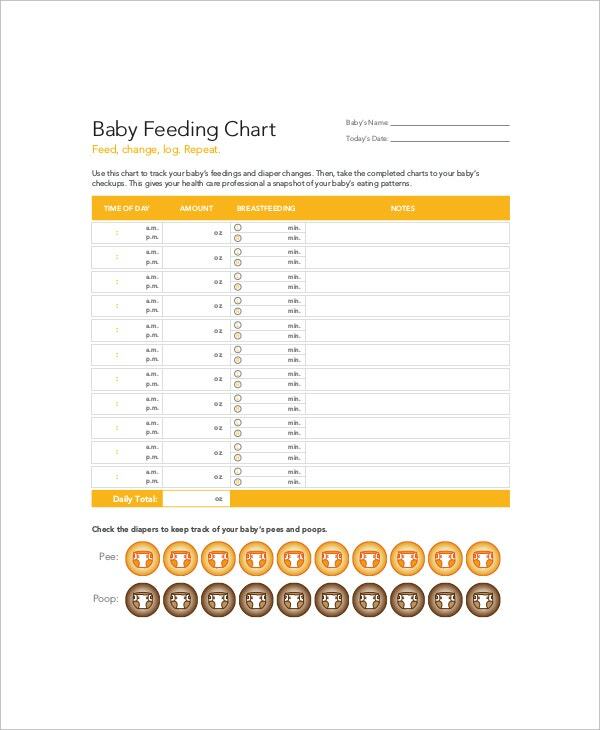 All of the information you need to know is directly found by this chart when it comes to feeding but if you want to add more you can leave your message to us so we can make some modifications to the documents.